3. Mix in mushrooms, and transfer to the loaf pan. 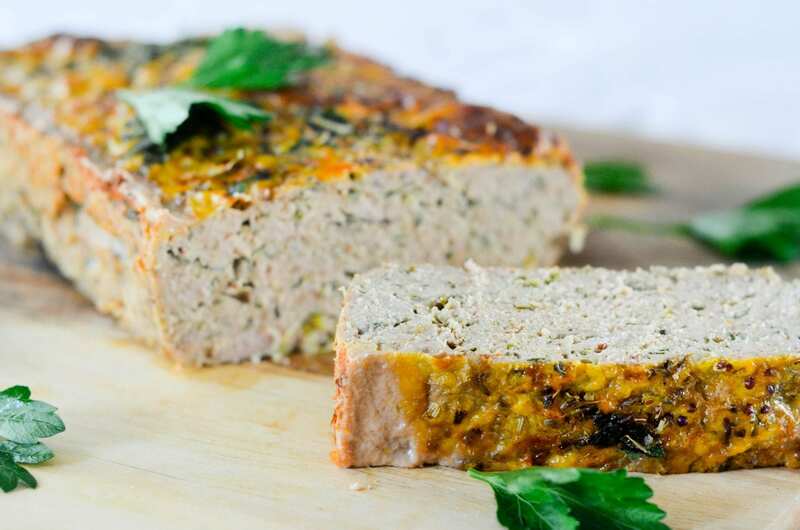 *Option to glaze the top at this point by dispersing the mixture evenly and sprinkling the loaf with a bit of extra parsley. 4. Bake for about 45-60 minutes, until the center is cooked through (the internal temperature should be about 160F).